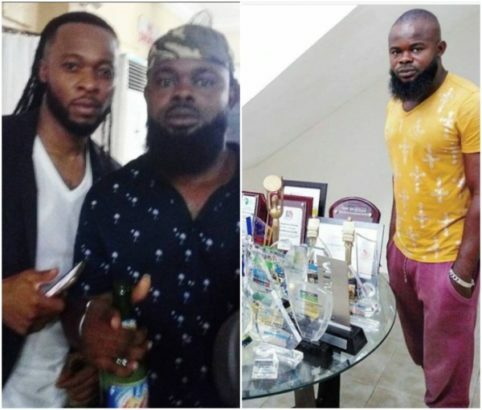 ‘Yellow Girls Are Not Wife Material, Dark Slim Girls Are Good For House-help’ – Flavour’s Promoter, James Atuma Says…. Nigerian singer Flavour’s Official Promoter, James Atuma, has shared his thoughts on yellow girls and dark slim girls. In an Instagram post he shared, he claimed that ‘Yellow girls are not wife material, but rather good as side chics. He also said dark slim girls are good for house-help’. Well, he said he was joking but that was after followers called him out for it.